Ants inhabit all the continents in the world except Antarctica. Islands like Iceland, Polynesia, Hawaii and Greenland do not have any native species of ant. 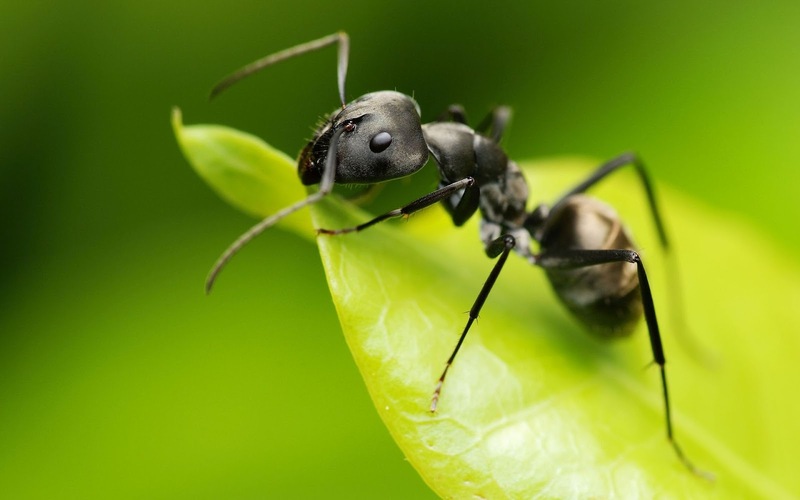 Ants can survive in different ecological places and take in foods ranging from plant products to animal prey. 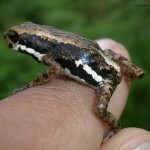 A majority belong to omnivorous group, while some are exclusive feeders. Ants belong to the bug family and are omnivorous in nature. The average size is .75 mm to 52 mm. 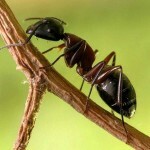 The largest ant species is the Titanomyrma giganteum. The queen ant is 6 cm in length and has a wingspan of 15 cm. There are over 12,000 ant species at present and the diversity is seen more in the tropic region. Most ants vary in color with red and black being the most seen variety. There are some green ants and tropical species also have metallic luster. The structure of the ant is unique with elbowed antennae, constricted second abdominal segment called petiole and the meta-pleural glands. The body is divided into the head, mesosoma and the metasoma. The petiole divides the mesosoma into the thorax and gaster part. The petiole usually has two nodes or a single one. The ants have an external covering called as exoskeleton that protects the body and also helps in the attachment of muscles. Ants usually communicate as well as cooperate by means of chemicals that help others to be aware of danger and also help in leading to a possible food source. 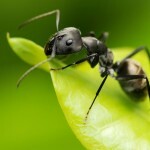 The staple diet of ants includes seeds, fungus, nectar and insects. 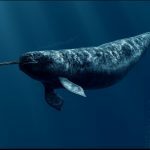 But there are species that have abnormal diets. 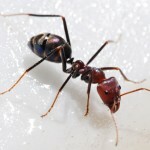 Army ants usually prey on birds, small mammals and reptiles too. An amazon ant species built traps using plant fiber. The holes in the traps allow insects to step into them and the ant grabs them with the jaws. In Christmas Island of Australia, the yellow crazy ants have displaced the endemic red crabs of the region. A majority of the ant species possess the quality wherein only the queen and the female breeding ants can mate. There are ant nests with more than one queen too, while some nests do not have a queen at all. 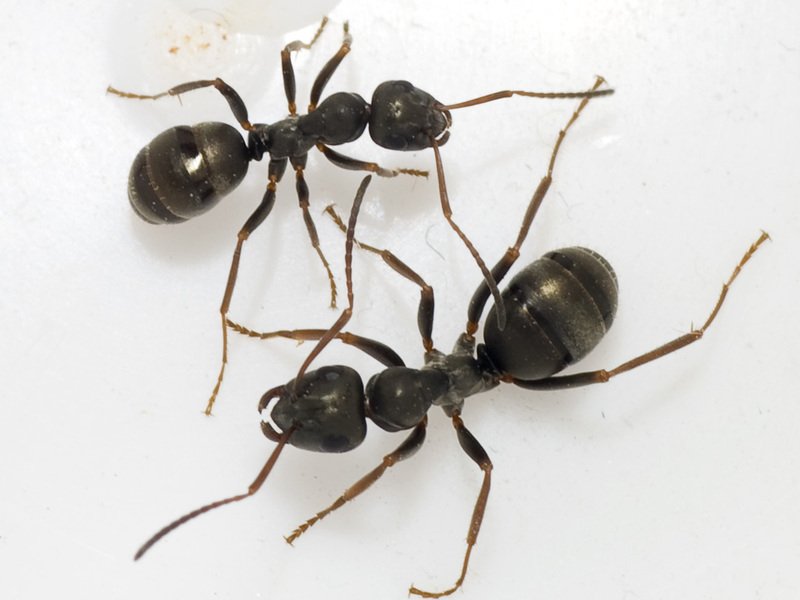 The worker ants that can breed are called as gamergates, while colonies that do not have the queen ant are named gamergate colonies, and colonies with queens are called queen right. The male ants possessing wings are termed as drones. 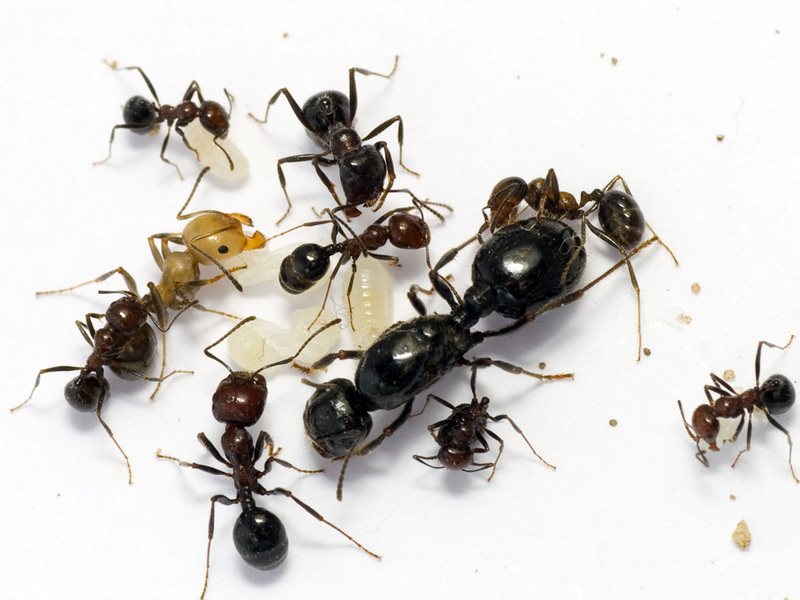 They get together with the breeding female ants. Their sole purpose is to eat well and mate. Ants are univoltine giving rise to a new generation every year. During the breeding time, the female ants and the winged males leave on the nuptial flight and the males find a common ground for mating. The female ants are attracted to the male ants by the pheromone secreted by the male ants. 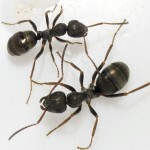 Females mate with one or many male ants. Ants defend themselves from predators by biting and stinging by injecting or spraying chemical substances like formic acid. The Bullent ants native to Central and South America are the most dangerous and have a deadly sting but it is not fatal for humans. But Jack Jumper ant’s sting is fatal. Anti-venom is present for the deadly sting. Fire ants have an exclusive poison sac that has piperidine alkaloids that are fatal to people with hypersensitivity. There are trap jaw ants whose mandibles shut very quickly. The jaws are used to oust intruders or throw them backwards to escape from a predator. 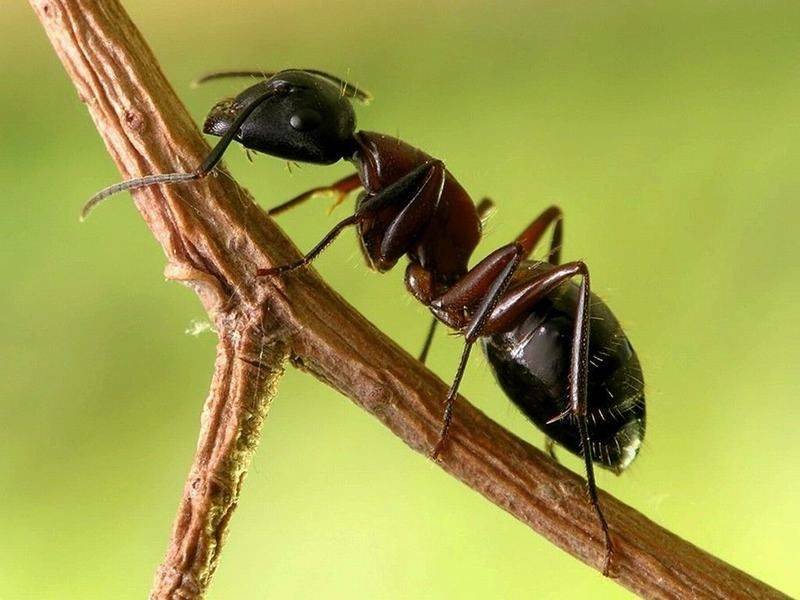 A Malaysian species of ant has huge mandibular glands that rupture and secrete acetophenones and various other chemical that render the small insect assailant immobile. The ant also dies. The lifecycle of an ant originates from an egg. A fertilized egg will form a female ant, while an unfertilized egg a male. The metamorphosis is a complete one that starts from the larval stage to the pupa and then the adult stage. The larvae are immobile and taken care of by the worker ants. Larvae are fed by trophylaxis, where the ant regurgitates food in liquid form. Adults also share food in this method. Larvae grow from moult stage to pupa, where there are no appendages. 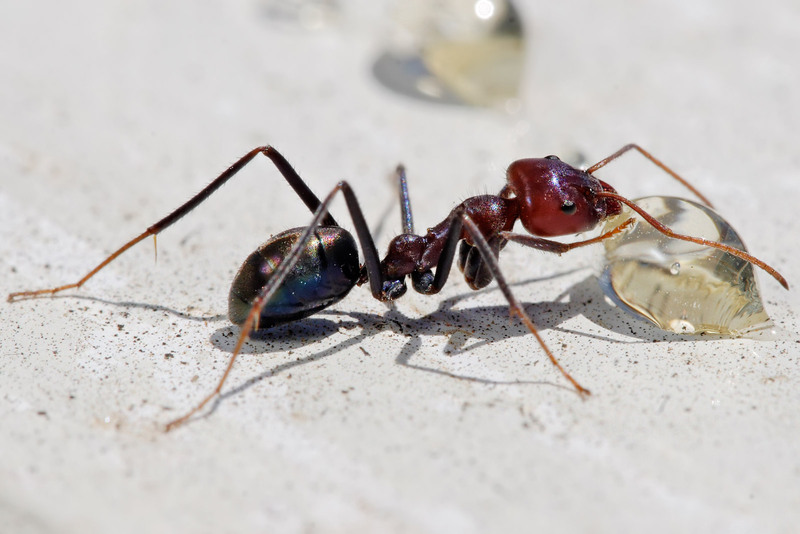 A newly formed worker ant spends the initial few days taking care of the queen and the larvae. Then she goes to perform digging and nest work and then to defending the colony and finding food. 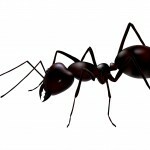 Ants have a lifespan of several weeks to many years and live in colonies or armies. They are capable of lifting and carrying three times the weight of their body. Ants have a significant ecological role like suppression of pests and soil aeration. Weaver ants have been used beneficially in citrus cultivation in China. They also cause nuisance, when they invade establishments and cause huge economic loss. In Africa and South America, the army ants are used to close wounds. Though ants build complicated nests mostly they are nomads. They may build subterranean nest or build nest on trees. Nests can be seen in the ground, under logs or stones, inside logs, acorns and in hollow stems. Some ants avoid nest sites that have dead ants, as this indicates pest presence or the presence of disease. 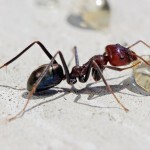 Ants rapidly vacate a nest, if they sense danger. 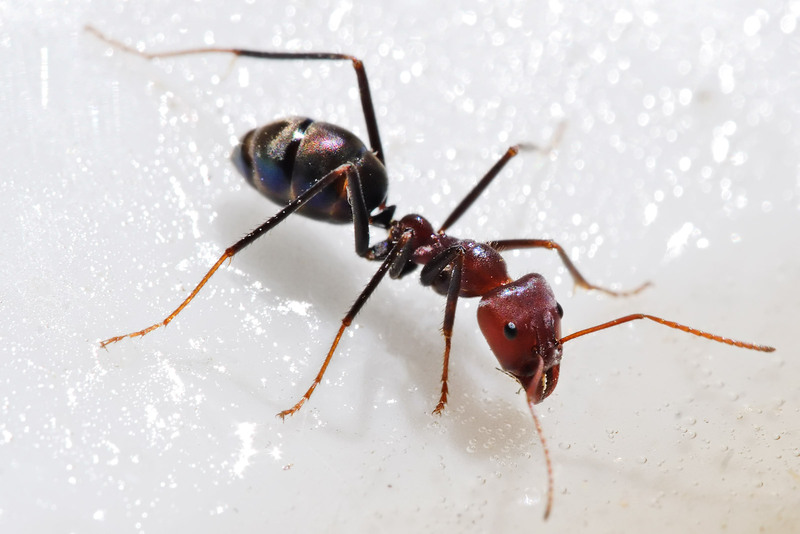 Ants also build nests in buildings, walls, electric appliances and windows. Though animals usually learn behavior by means of imitation, ants are the only group excluding mammals that use interactive teaching. 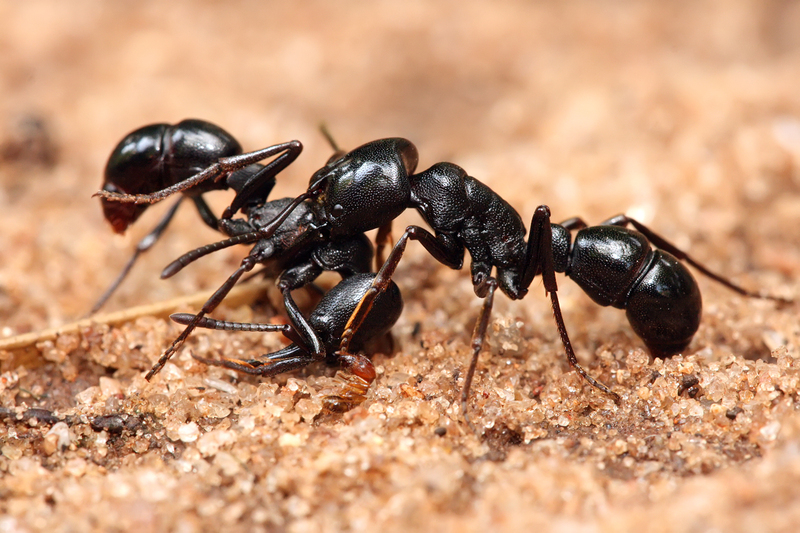 A learned ant can lead an innocent nest mate to food by a process called tandem running. 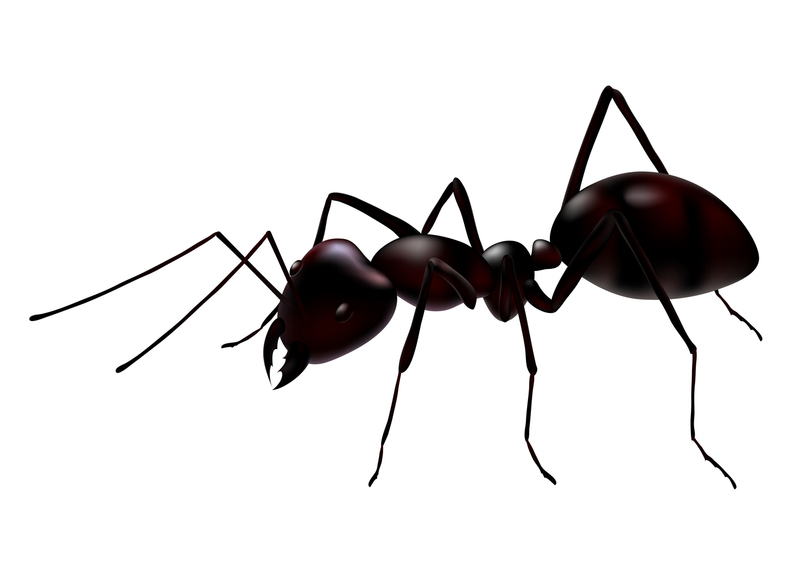 The leader is highly sensitive to the following mate and stops when the follower ant is lagging behind. Behavior studies show that the nest role is selected by the previous experience of the ant. 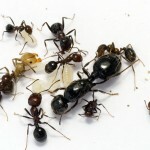 Ants that continuously failed in their food foraging activities tend to stay in their nest and take care of the brood care, while the ants which were successful in finding food continued on with their role.